This is our first opportunity to showcase our store, show our products and share our knowledge with you. 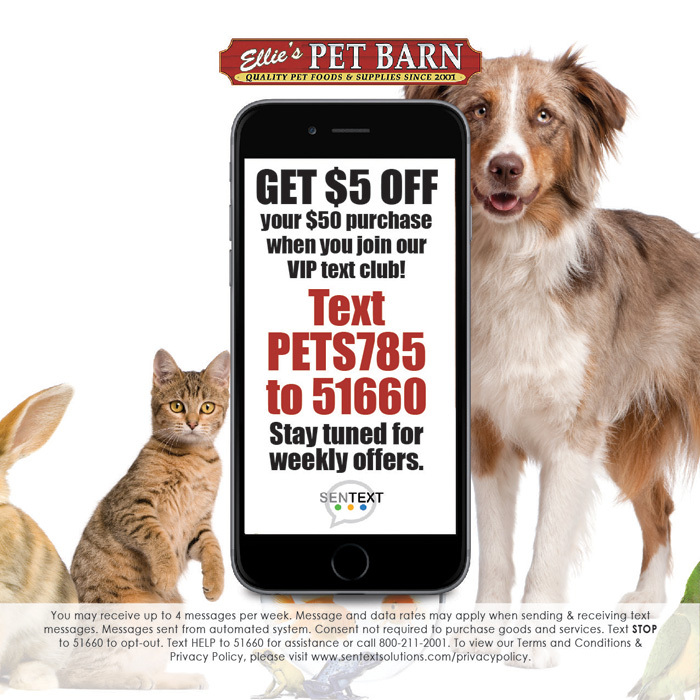 We are here to help guide you to providing a happy and healthy environment for all your pets. We pride ourselves in offering you the utmost in customer service and knowledge. We carry a wide assortment of the healthiest brands available. Visit often for new info. 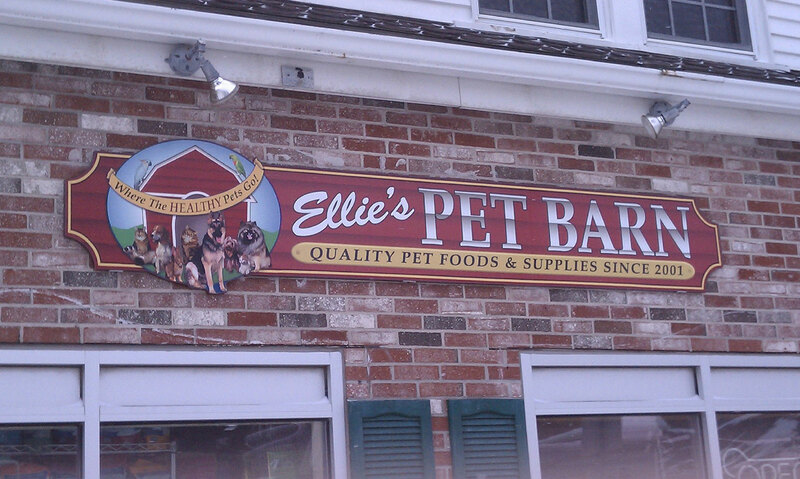 We look forward to serving all your pets’ needs.